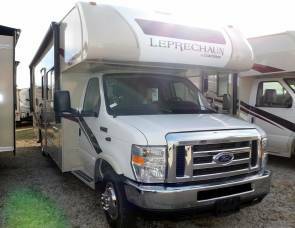 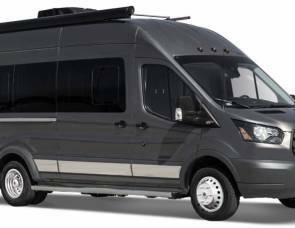 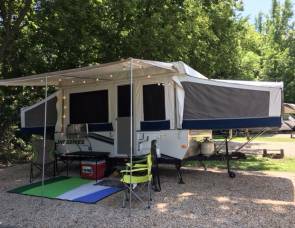 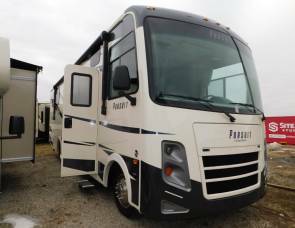 2020 Coachmen Leprechaun 260DS (RNT03) - Insurance Included! 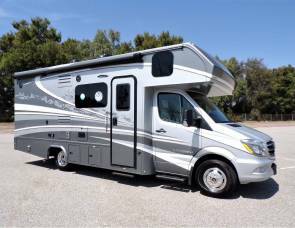 2020 Dynamax Corp Isata 3 Series 24FW Full-Wall Slide HYDRAULIC Kindly contact me for booking inquiry and more information at **814****429****3358..
2020 Coachmen Freelander 31BH (RNT06) - Insurance Included! 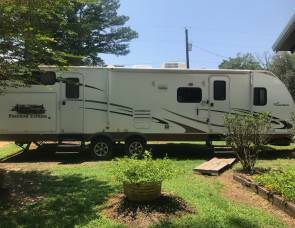 2020 Coachmen Freelander 31BH (RNT25) - Insurance Included!